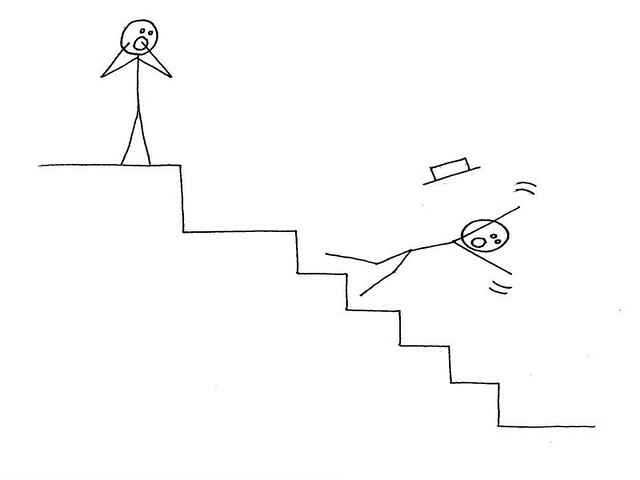 There are four times more falls on 8 inch long stairs compared to 11 inch stairs. Yet 8 inch stairs are allowed by our building code. The building code needs to be revised with an increased minimum stair dimension. However, little is known about the relationship between stair design and precision of construction to a person’s behaviour on the stairs. As people grow older, many report having more trouble managing stairs. Having shorter stairs can mean the difference between staying in one’s home to benefit from relationships in our local community and moving away from those connections. To change the building code to design stairs that are safer and easier to use as we grow older. This study will provide a better understanding of how aging and disability affect walking on stairs, and how modifications in step height, depth and nosing projection influence user behaviour and risk of falling on stairs. We are proud to say that our work has led to a change in the National Building Code of Canada that makes the minimum run length of 10 inches. This change is expected to reduce stair falls by a factor of three on minimum dimension stairs. During the next five years 13 000 fall incidents and 39 deaths will be prevented between 2015 and 2020 and an additional 4 400 incidents and 13 deaths each year after 2020. This would result in saving over 300 deaths by 2040. This change has now undergone public review and has been approved by the Canadian Commission on Building and Fire Codes. You can find more information at www.stairusabilityandsafety.com. Alison, Roger, Bella and Geoff.